Now that the weather is warming up, instead we are all getting ready for a fantastic few months of being outdoors and in the sun – we missed you so much! Get outdoors – go for a walk, take the dog, find a new spot to have a picnic. Soak up that early sunshine, but remember to bring a blanket or warm jumper for when the evenings get a little cooler. Find a festival to go to – festivals are the epitome of fun and adventure. There are so many fantastic ones around the UK, covering music, arts, food and so much more. Visit a new town or city – bucket lists? We’ve all got them. Start ticking off a few more of your favourite locations by jumping on a train, bus or even a plane for a quick weekend getaway. Get organised – take a moment to digest what you have already achieved so far in 2019. Is there anything that you want to get on top of before we hit the summer? Take this time to understand what you need to get done and how you’re going to do it. Book your next holiday – find your perfect long getaway by booking early. Some websites have fantastic deals on them with offers for the best hotels and locations. Then you have something else to look forward to this summer! So why not give Safeclean a call for the yearly spring clean, so you can do all of the fun things above. 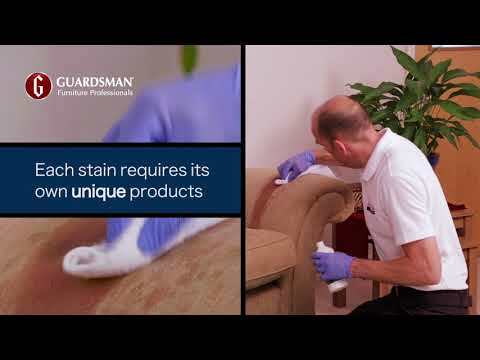 We offer fantastic services such as carpet, curtain and mattress cleaning, as well as specialist upholstery services to bring life back into your furniture, plus much more. Contact your local Safeclean business today. Sharing news about our network, latest updates and industry knowledge!